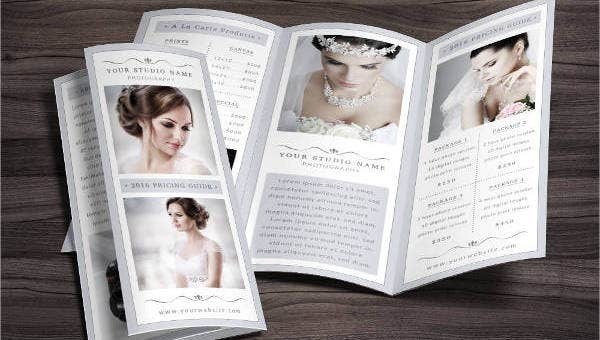 Looking for a perfect tri-fold brochure? Thank your lucky stars for you are on the right track. Brochures are your best friends. They are the not too little, and yet they document all relevant information. 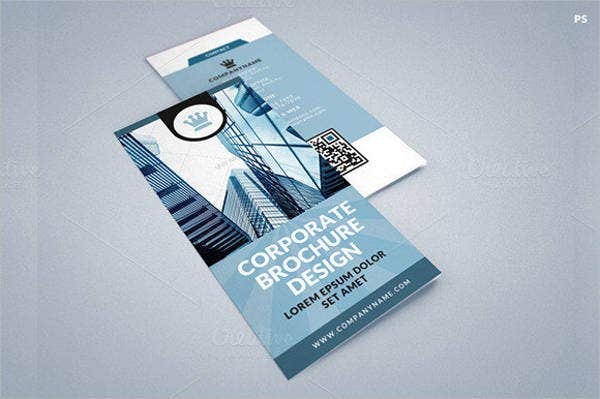 Brochures are very useful for individuals and institutions. 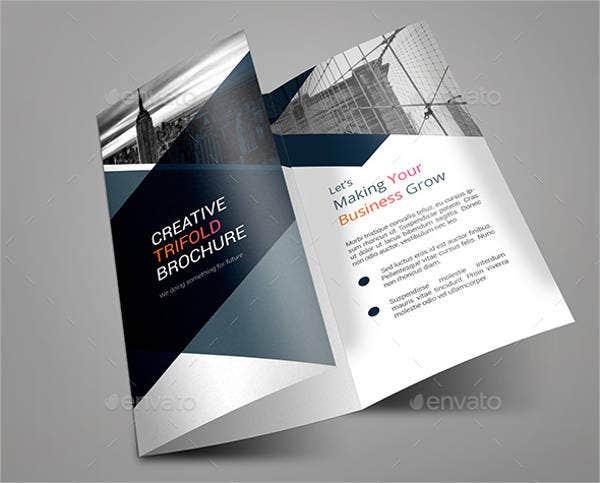 With this, we’ve provided you with the best design templates to start up your brochures. They are downloadable, well-researched, and come in high-quality resolutions. What are you waiting for? Start scrolling down and choose the design that will put your profession at the pedestal. 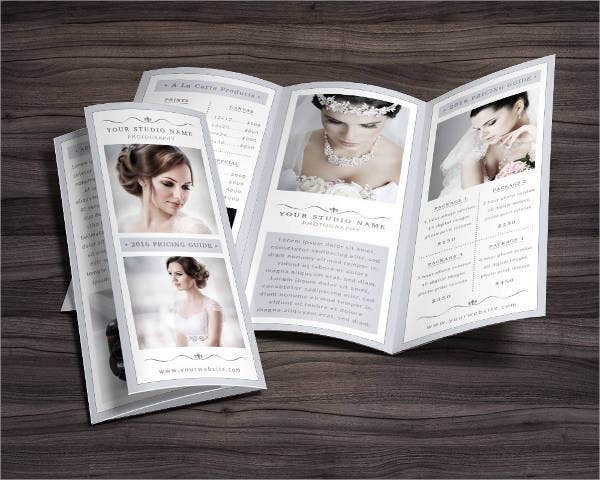 We also have in stock in our website a host of other brochure designs for other sized brochures and formats. Yes, we agree that brochures are the best. They are very good in different areas and fields of interests. They are fundamental to any profession because they are the ones that provide clients with basic and complex information. They make learning about your venture easier by providing guidelines. As you see, these designs are for a variety of purposes. From recruitment to newsletters, you are provided with my opportunities and options. For business, it is used to gain more clients and for marketing purposes. The designs give you a modern and unique vibe because of how it looks and the color schemes adopted. 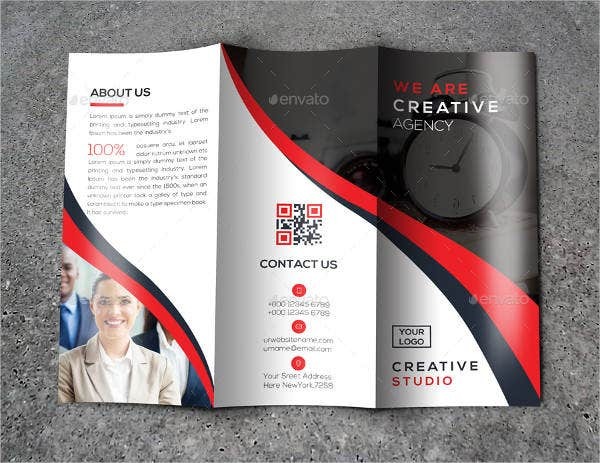 The designs are very good in promoting a company and its services. 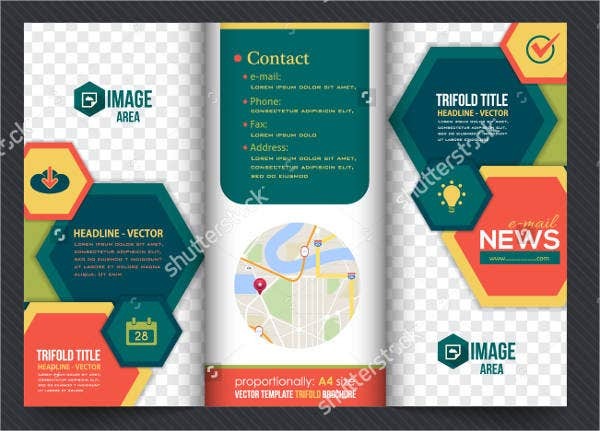 Our templates are available to download for free or licensed for a reasonable amount, and they come in PSD, Vector, AI, and EPS formats, so editing them should be a breeze. 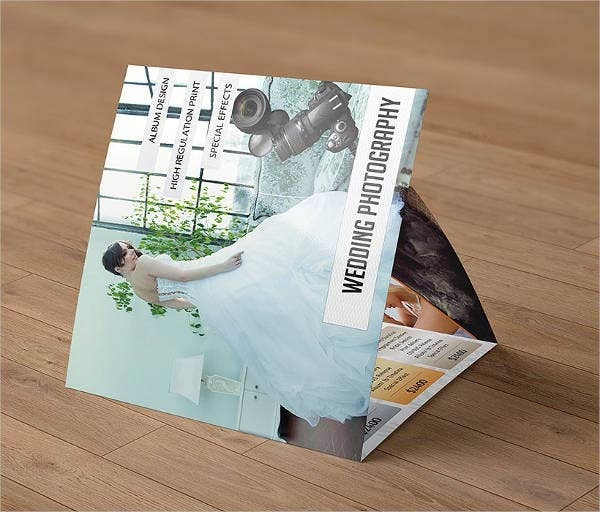 Indeed, brochures designs are important to any endeavor. Because any profession or endeavor is highly respected, the standards of the design must be professional and at the same time catchy. It must be presentable to the eye and will give an aura of credibility. 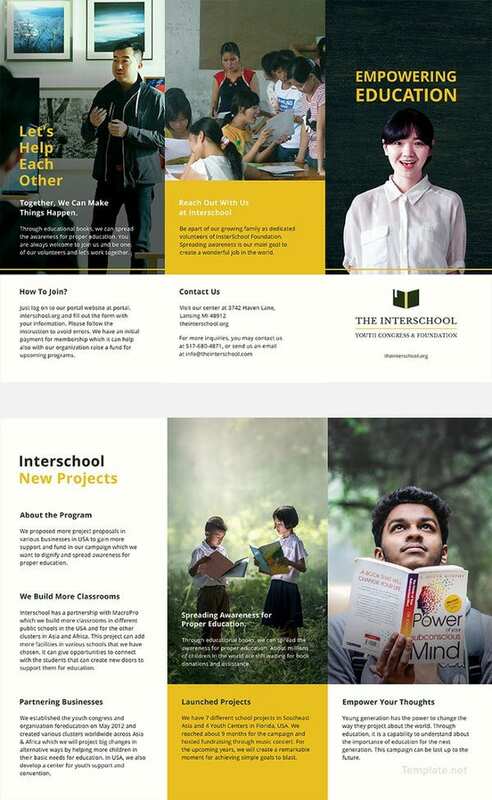 For those brochures that are aiming to attract students to enroll, it must create a sense of reliability and trust to the institution. It must not only market the school but also its teachers. Once a certain crowd read the brochure, it must make a positive statement of the said institution. 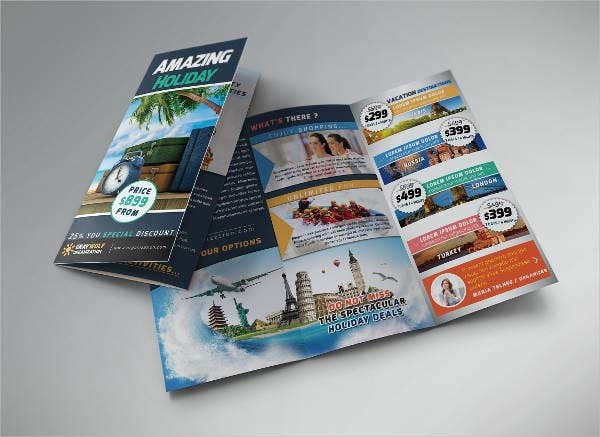 For those brochures which aim to attract more consumers or subscribers, it must stand out. It must emphasize the standards and benefits. The design must be relevant to the product or service being promoted. 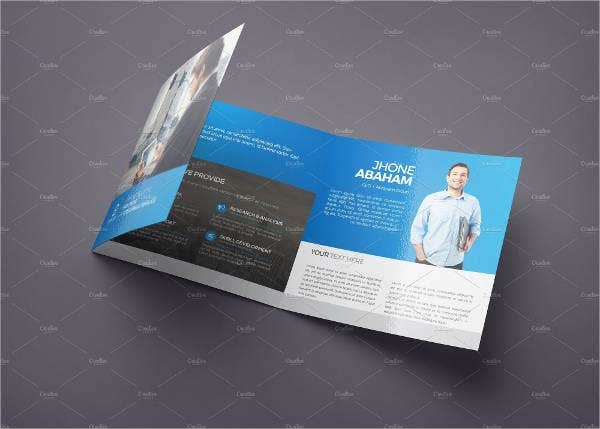 In terms of company brochure templates, a tri-fold design is very useful. You can maximize the spaces and areas for pictures and significant information regarding your business. 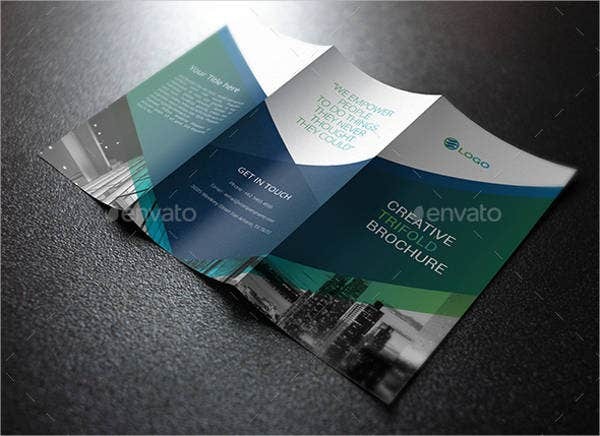 Hence, brochures should not be boring and monochromatic. It must be dynamic, appealing, sophisticated, and elegant. 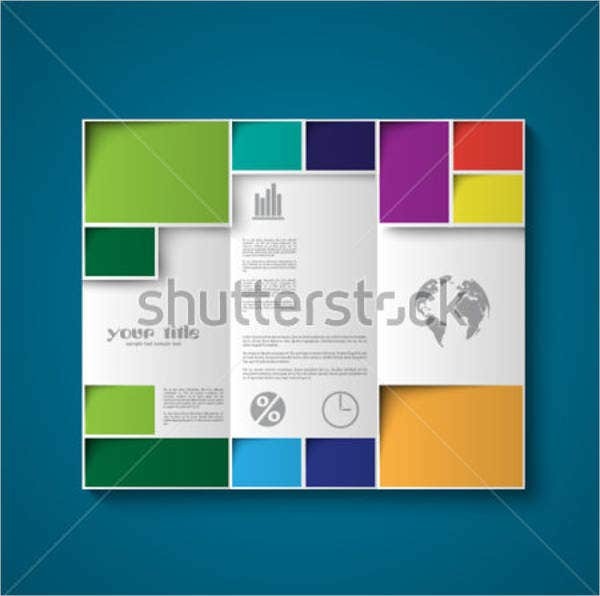 The nature and characteristics of your company must shine all throughout the brochure.